Those of us in the digital marketing industry know that we offer the advertiser one distinct advantage over radio, TV and print- a wealth of data about user engagement with the ads. We can not only guess if a user will see an ad, but see when he saw it, when he will be most likely to find out more, where he and others will see it, and more. 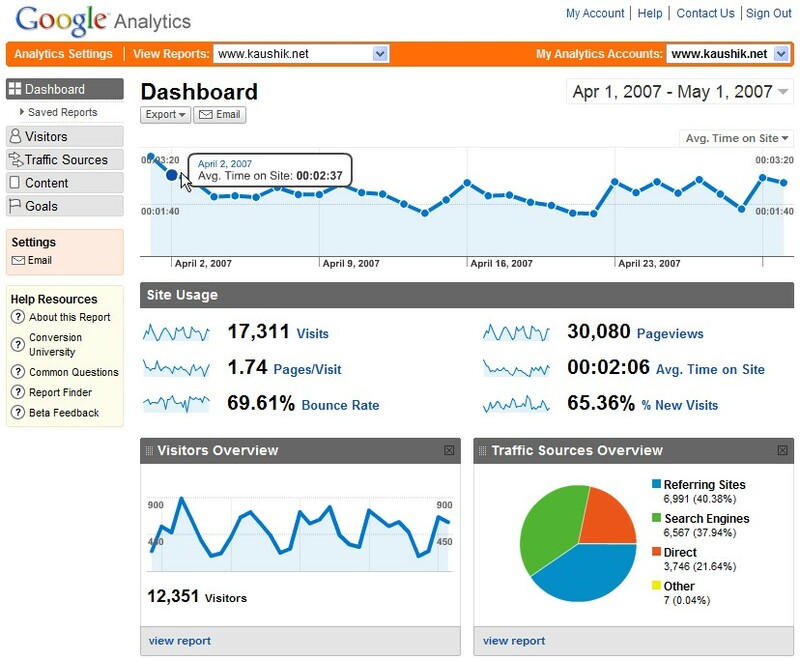 I recently participated in an online course on how to best take advantage of the features in Google Analytics, and while I was shown how the interface works, I was left with the same question I had before starting the course: with the wealth of data at our disposal, what should we DO with all of it? Of course, this all depends on what our needs are. The owner of a retail site will analyze analytics to see, for example, which search terms are leading customers to his site, whereas a breaking news site can see what time of day is best to publish stories to attract the most eyeballs. The point is knowing what you need. I know that when I look at Google Analytics, I am easily drawn into minutiae like whether to choose a pie or bar chart, which metrics to overlap with each other- visitors by region by city, etc. I particularly get a kick out of the feature In-Page Analytics that crawls any page on a site and shows where visitors go on the site (2% to the About Us page, 24% to the Read More page, etc). In short, it’s easy to spend a long time on Analytics. Which is why we need to get back to basics. It’s one of those truisms of the marketing world that you must know who your customer is. Once you know who they are, you can then market to them in the right voice; this is why we do market research. Analytics, then, is a free, quick and easy form of market research. What are we looking to accomplish with the site? If we are trying to draw visitors from New York and we see that most visitors come from California, we look at the rest of the site to see how we could draw the right kind of visitor (perhaps with a modest Ad Words campaign). Figure out what you’re looking for- effective search term, time on site, etc.- and then use the information in Analytics to change your site accordingly.